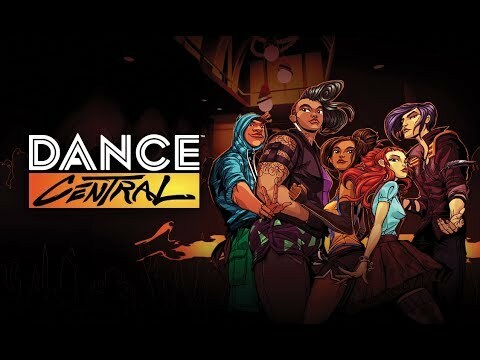 Harmonix has announced Dance Central coming to virtual reality in both Oculus Rift and Oculus Quest. The new virtual reality version of the game has you matching the movements of dancer standing in front of you. According to the website there are 32 custom routines to come along with the game designed specifically for Dance Central. Dance Central for Oculus Rift and Oculus Quest is expected to launch in 2019.